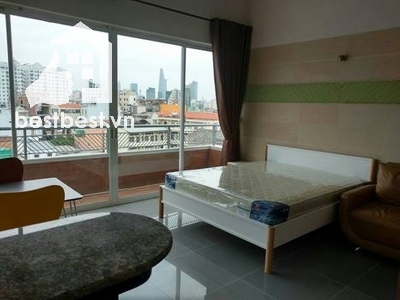 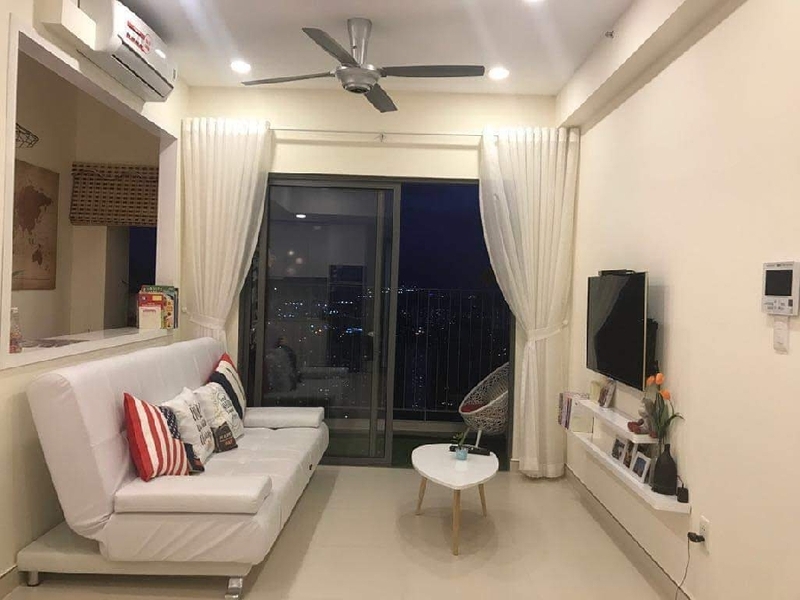 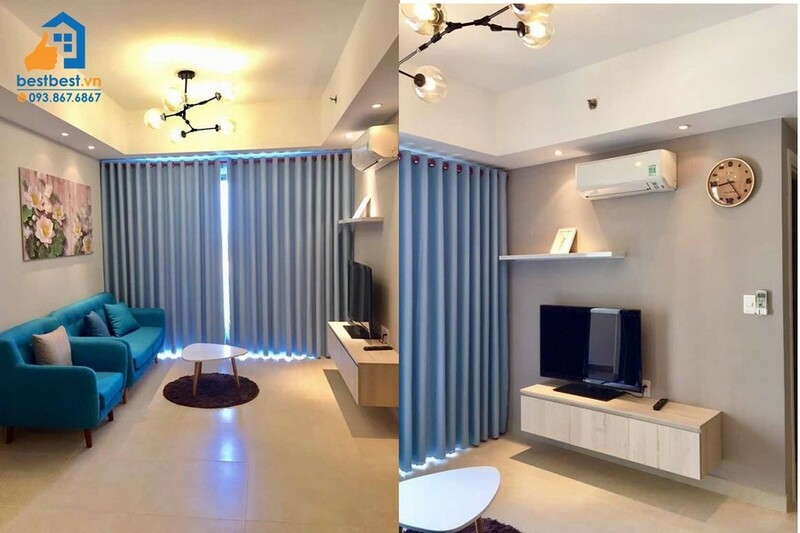 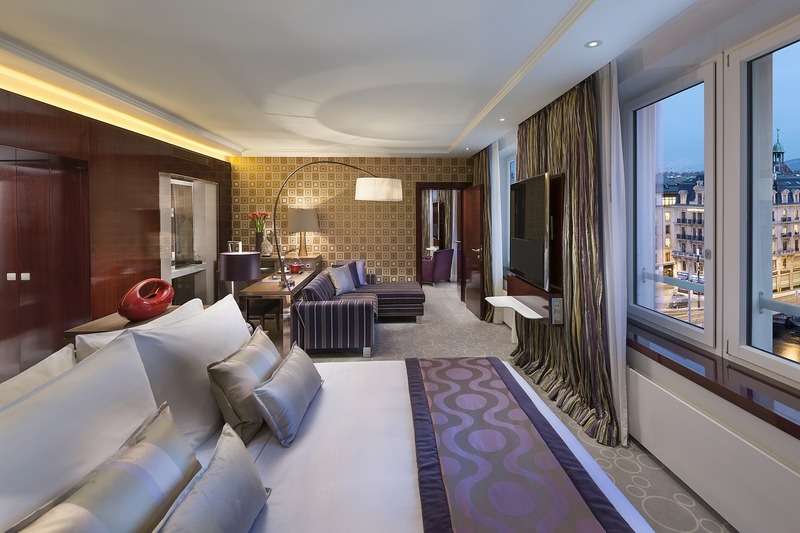 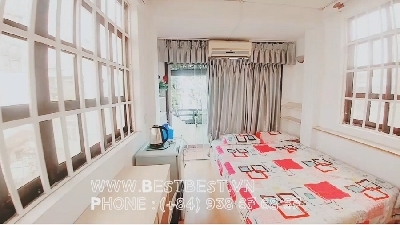 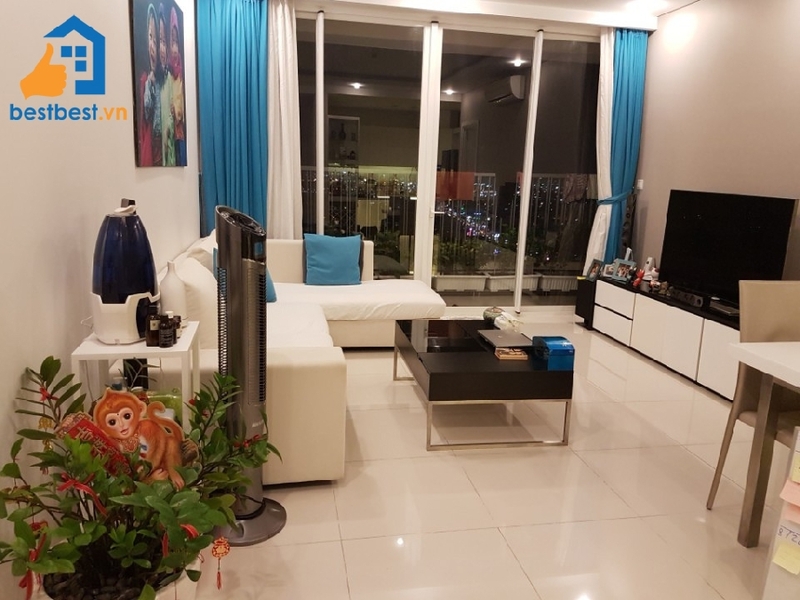 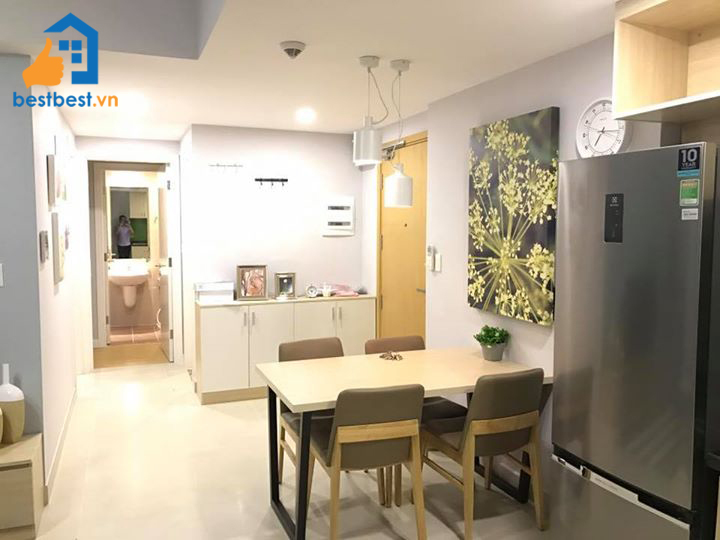 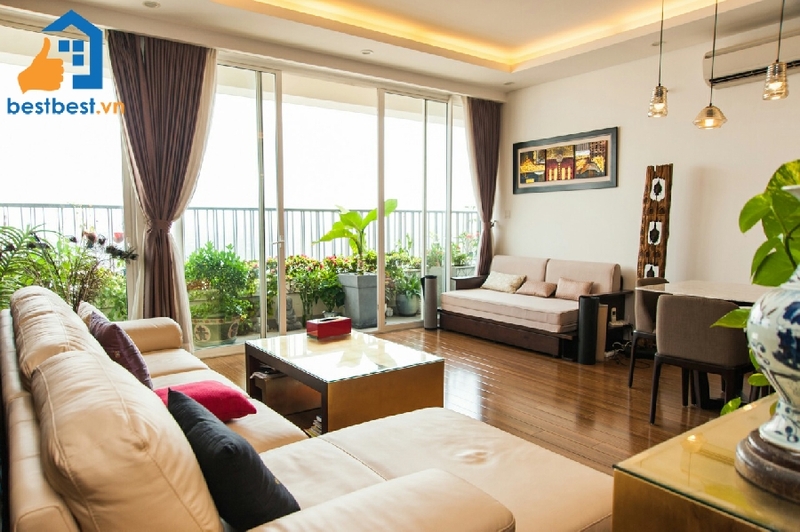 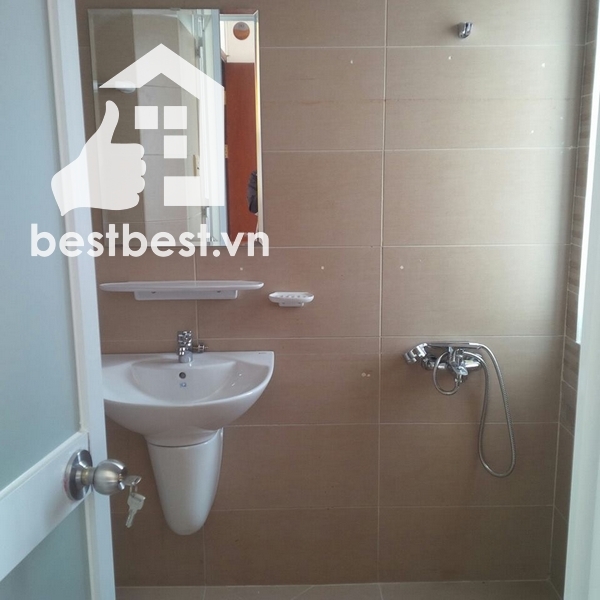 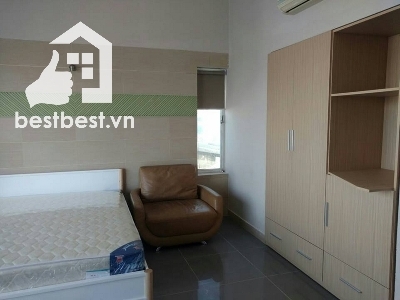 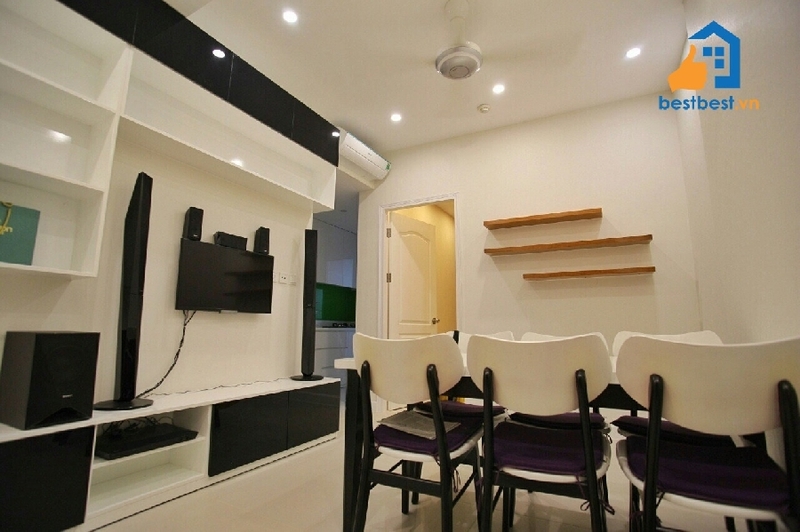 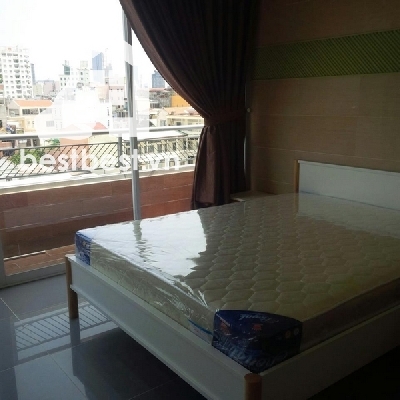 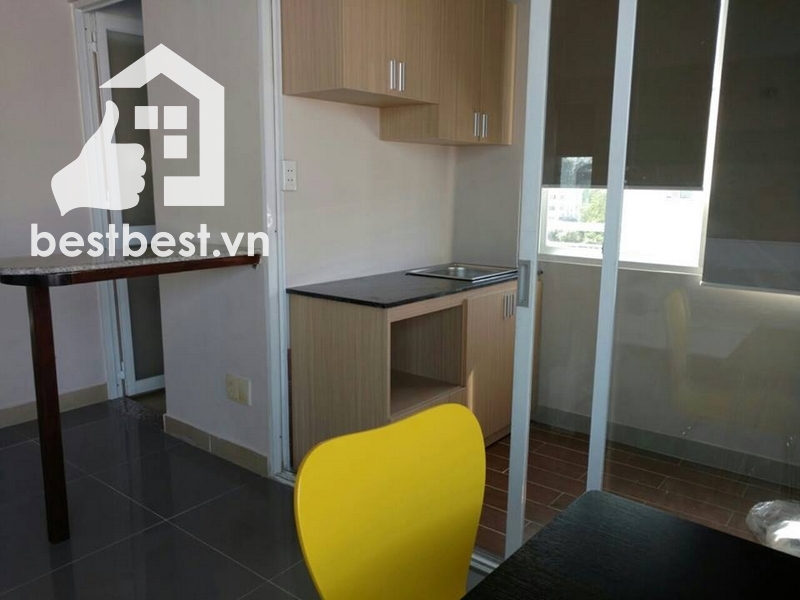 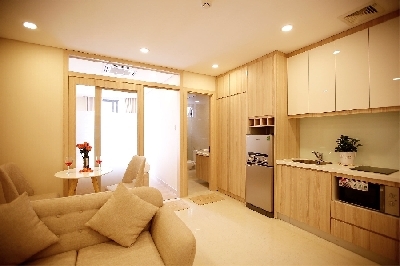 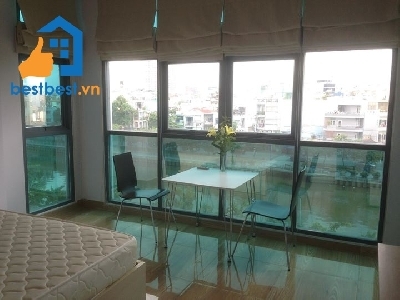 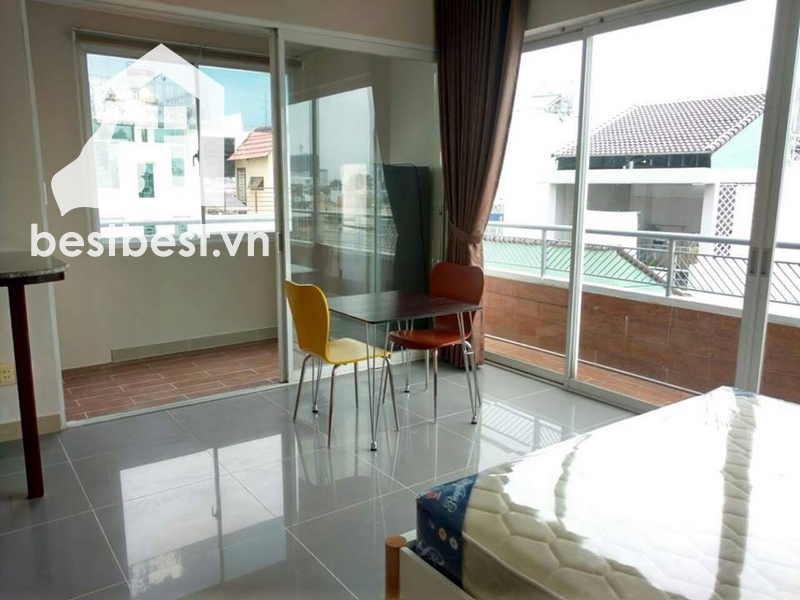 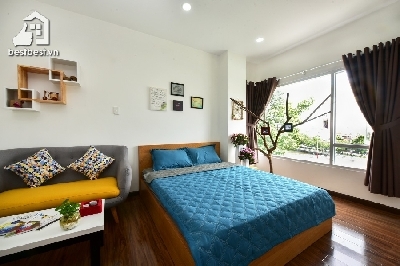 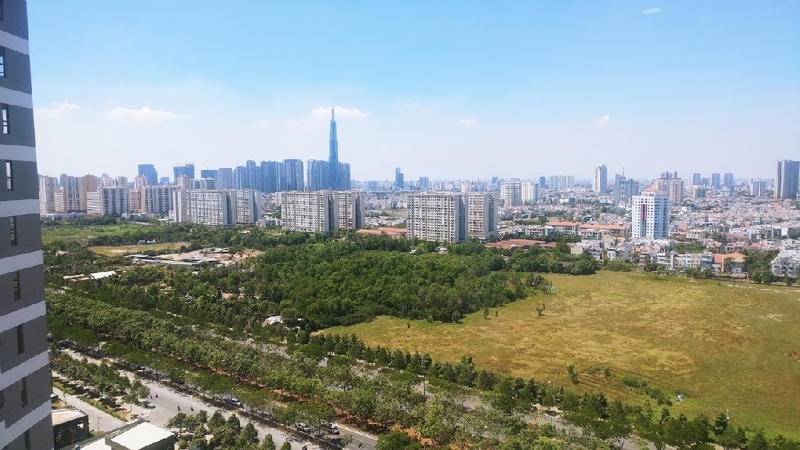 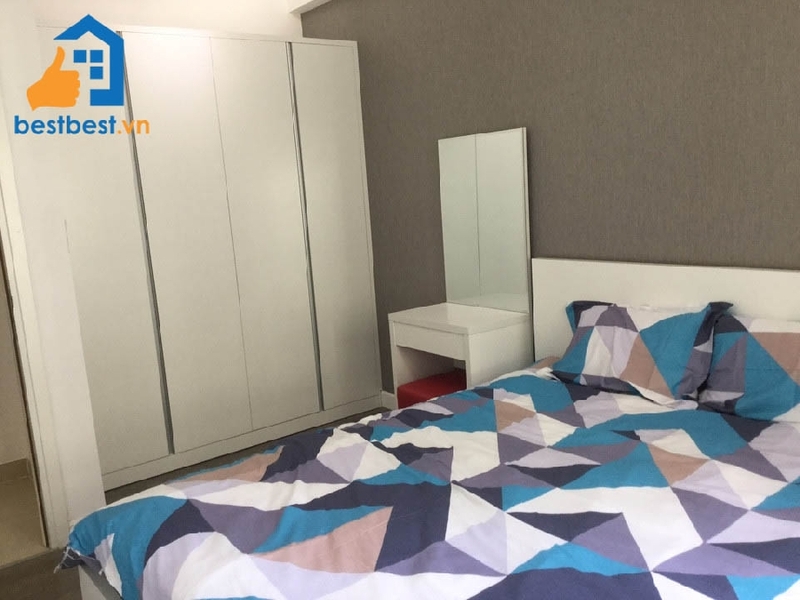 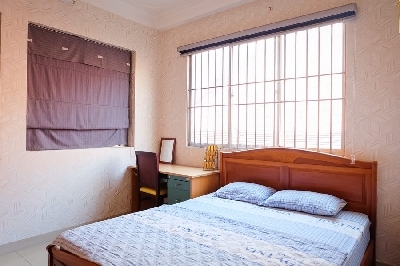 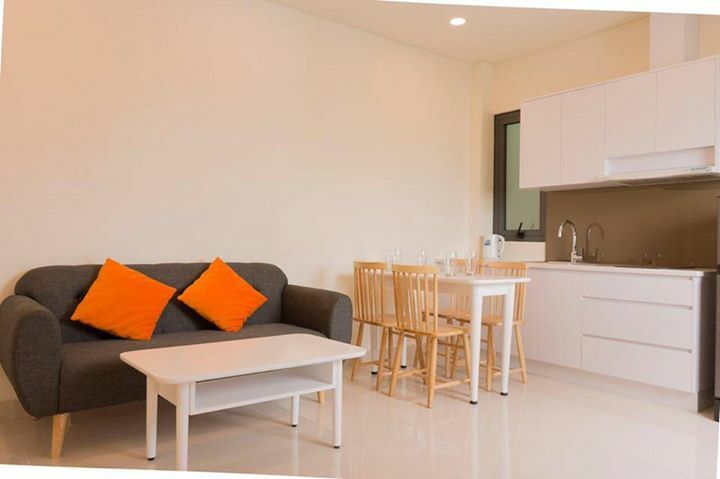 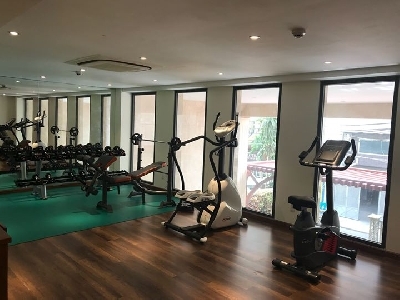 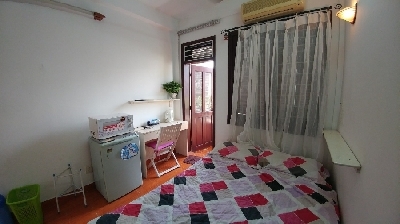 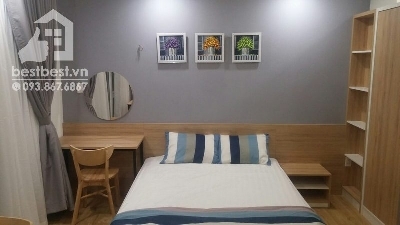 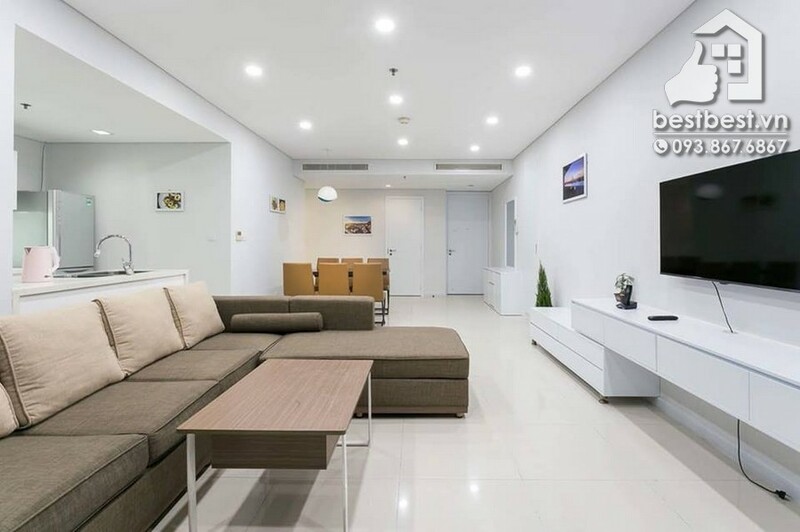 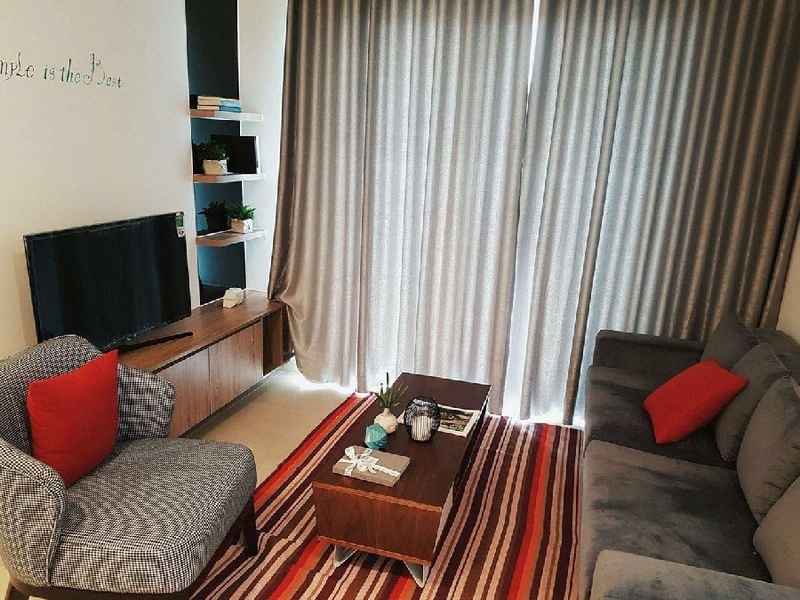 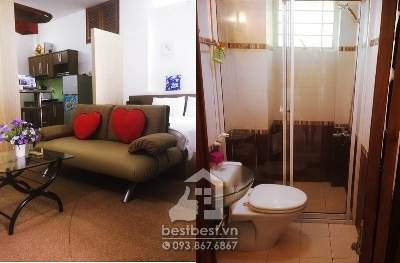 Thi is property Brand new Serviced apartment on Nguyen Trai Street District 1 with us You will receive a professional rental service through us; we will provide you a Legal Lease Contract made in both English and Vietnamese Version. 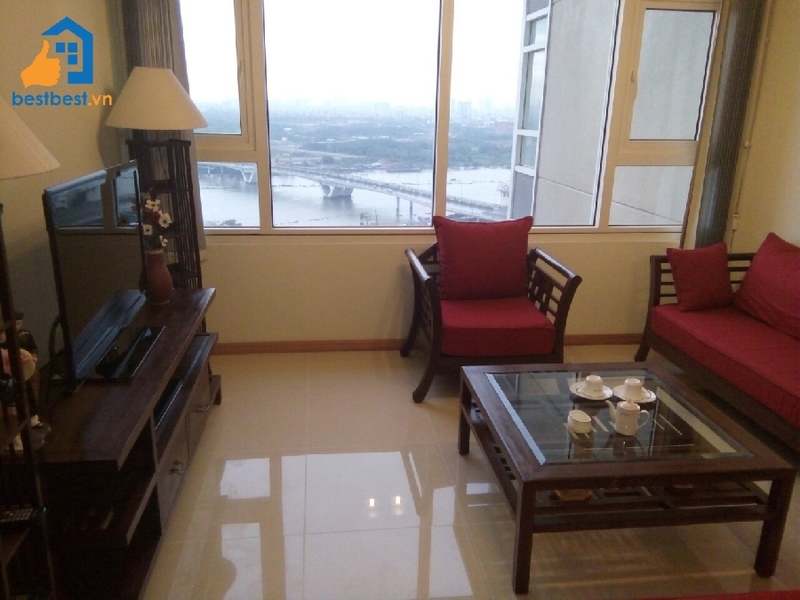 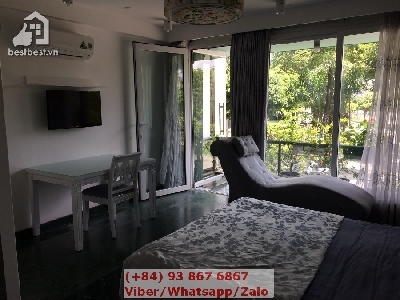 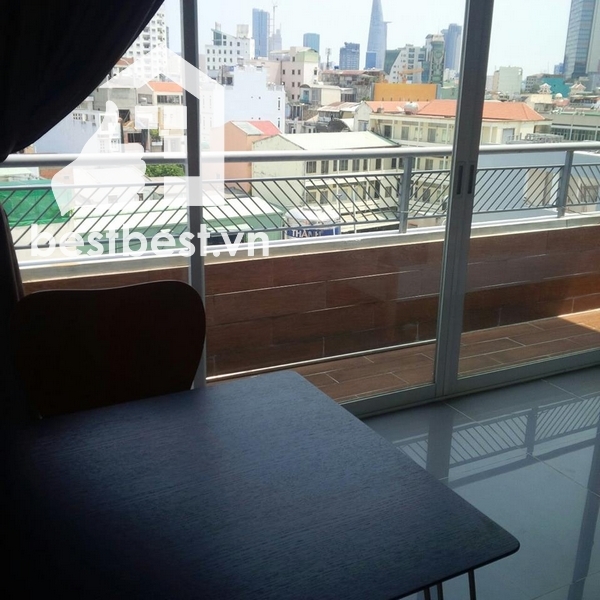 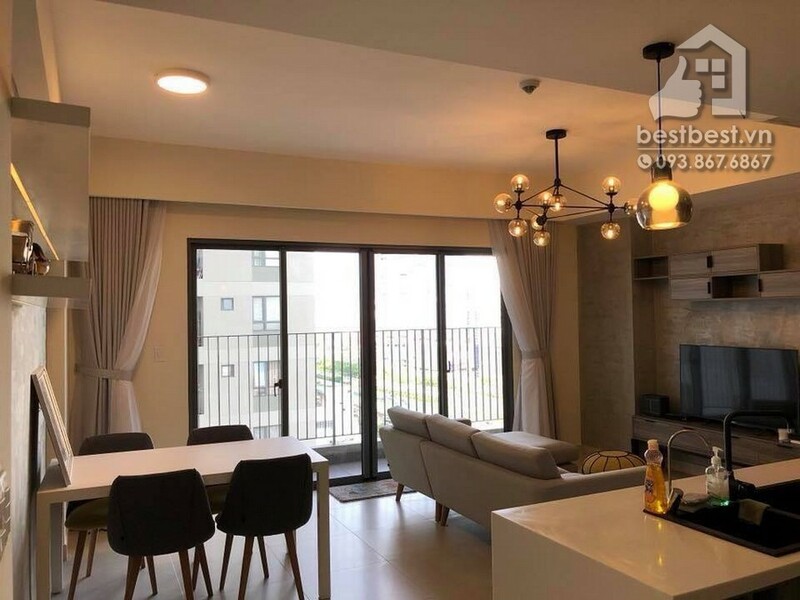 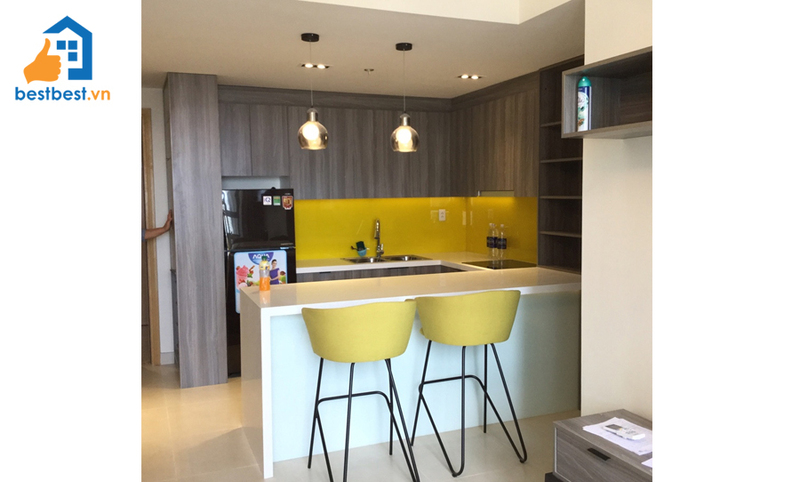 Serviced apartment for rent in district 01 - This is a brand new apartment on Nguyen Trai Street, District 1 and it’s the rooftop so the view is very nice. 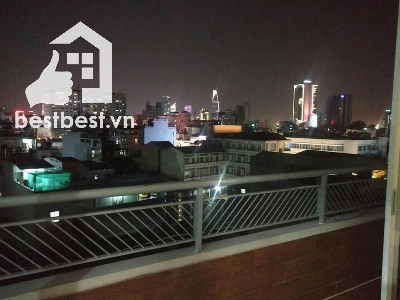 Also we have the long balcony for tenant enjoy the fresh air. 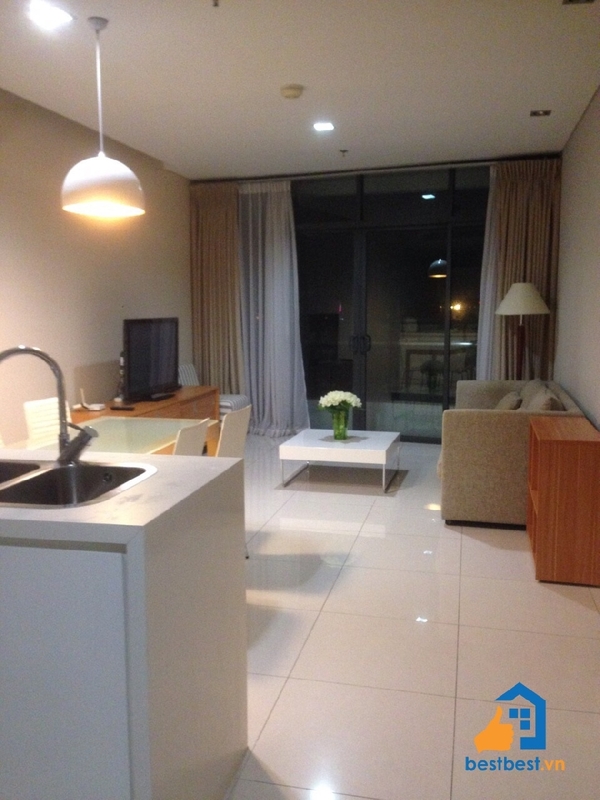 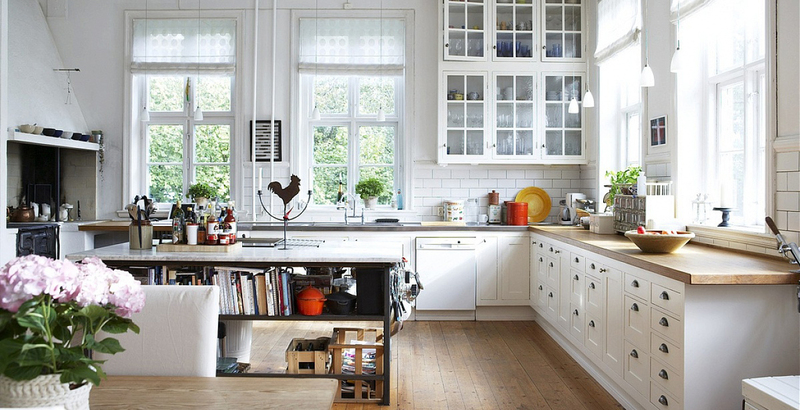 This rental included: Cleaning serviced, water, wifi , cable tivi, parking. 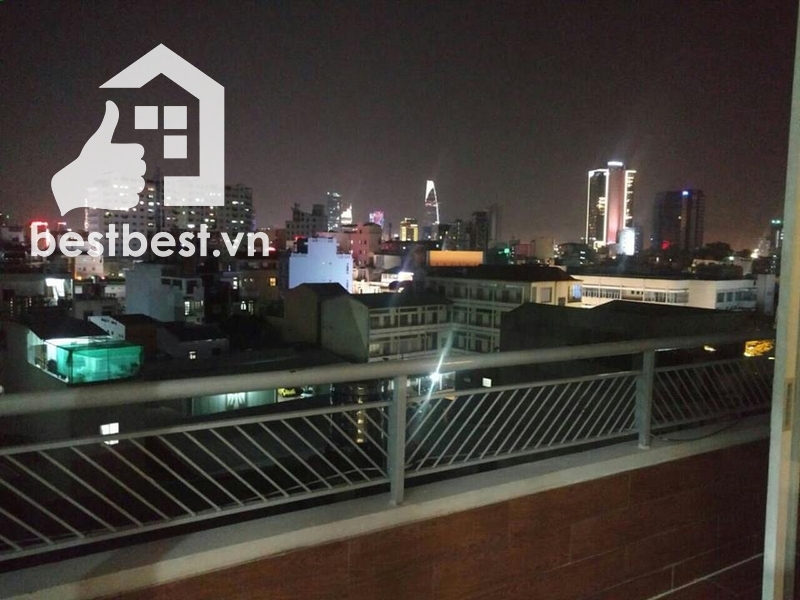 The building is no curfew and we have security 24 hour.